Mercedes Benz w123 was probably the most over engineered car ever built. service repair manuals vehicle pdf click below for download. 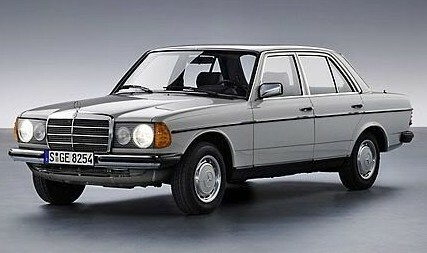 Mercedes Benz W123 selling 2.7 million cars before replacement by the W124.